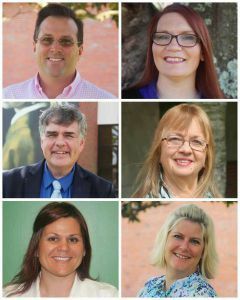 Six faculty members were recently inducted into Pensacola State College’s Academy of Teaching Excellence. 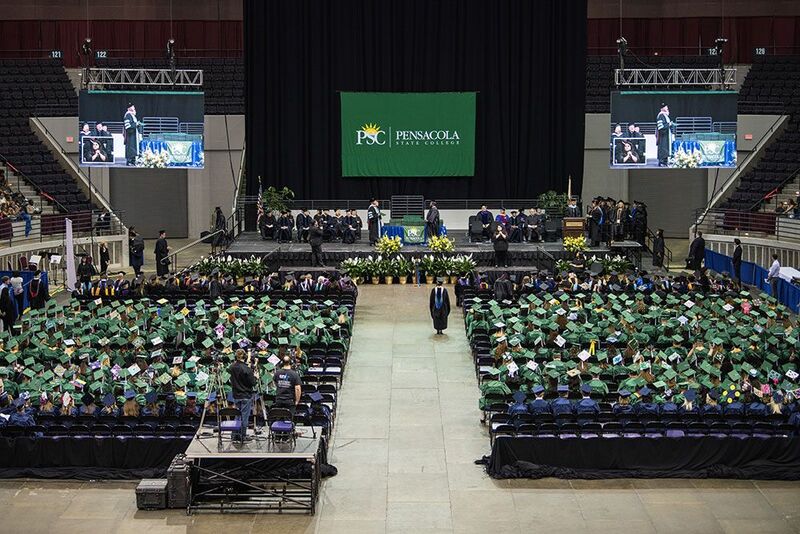 The faculty members were honored based upon a sustained record of outstanding teaching. On Tuesday, April 4, they were honored at reception and dinner prepared by the college’s culinary students. Douglas Mock, instructor of History, Languages, Social Sciences, and Education, was selected as the Outstanding New Faculty Member. Established in 1986 by Charles Atwell during his tenure as executive vice president, the Academy of Teaching Excellence recognizes outstanding faculty who exhibit sustained excellence in teaching. Each year, several full-time and adjunct faculty members are inducted into the Academy. In 1994, the Academy also began honoring one outstanding new faculty member.